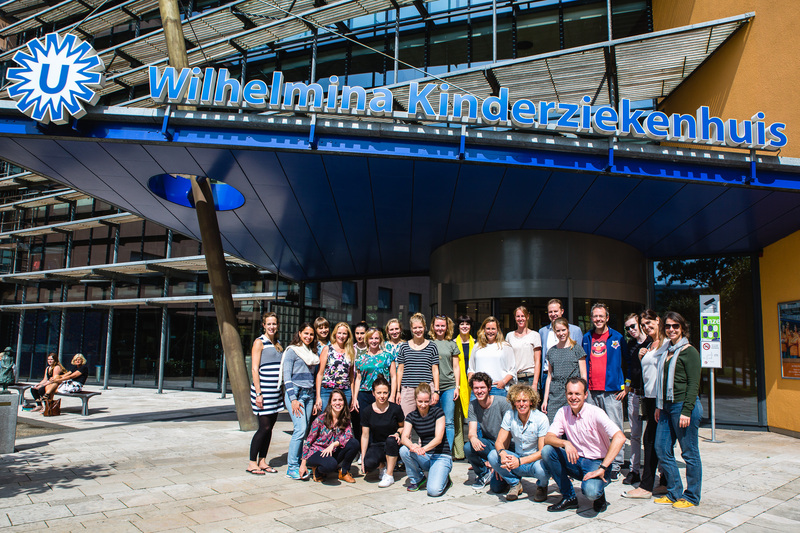 From 15-19 july 2019 we are organizing an exciting summerschool titled: Paediatric Sport and Exercise Medicine. In this course we will summarize and discuss some of the current evidence and understanding of clinical paediatric exercise physiology and physical activity focusing on the work our research group in the Wilhelmina Children’s Hospital and others have performed in the last decade in a variety of chronic conditions. 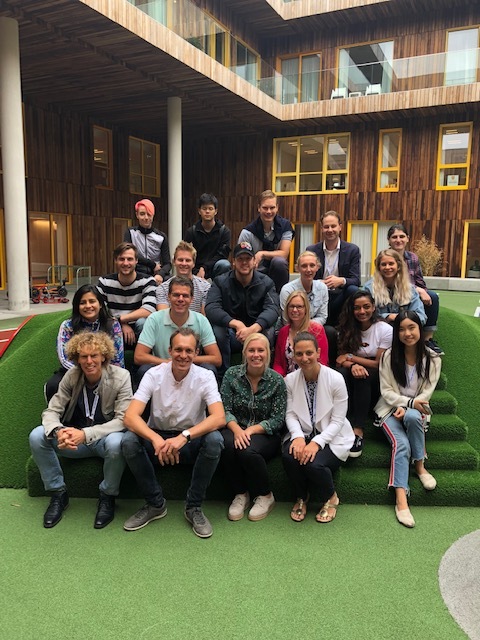 The website is up and running for additional information and registration: https://www.utrechtsummerschool.nl/courses/life-sciences/paediatric-sport-and-exercise-medicine .